During the Microsoft E3 press conference this year, they announced that the Xbox One would be getting an update in the near-future to allow for backwards compatibility so you can play your favorite Xbox 360 games on the newest gen. 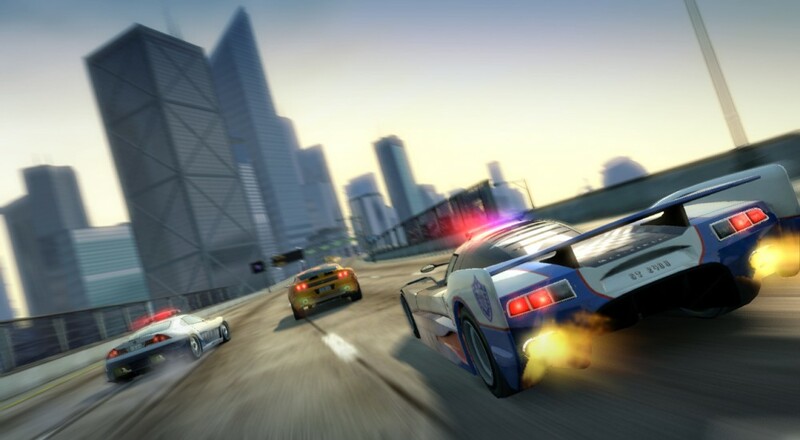 If all goes well, Burnout Paradise may be one of those games. Microsoft stated at the time that the only criteria for being a part of this was for developers to come forward and say they'd like to participate. Criterion tweeted out earlier this month that they are in talks with Microsoft to get this done. Hopefully they're able to get that done as Burnout Paradise was one of the best driving games of last gen consoles. Burnout Paradise Big Surf Island "Roughly the Size of Downtown Paradise"